Our valuations for insurance service consists of a full description of the watch, including style, metals used, model number, and identification number. 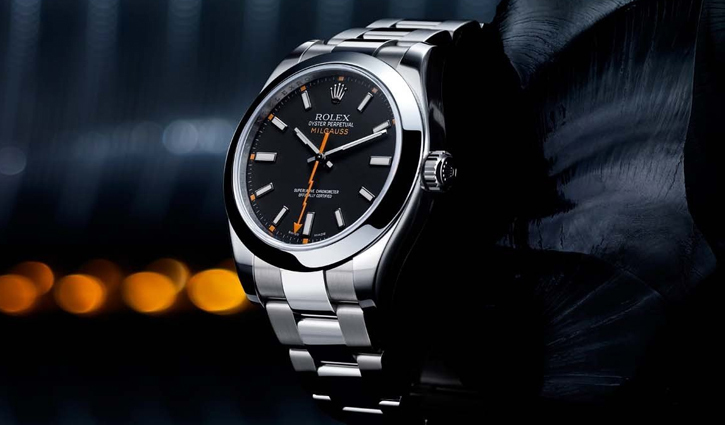 Prestige Valuations not only photograph your watch, but also all accompanying documentation, including invoice, guarantee, evidence of provenance, so that in the unfortunate event of a theft in which even all the documents are stolen with your watch, we will have photocopies of all the important documents. 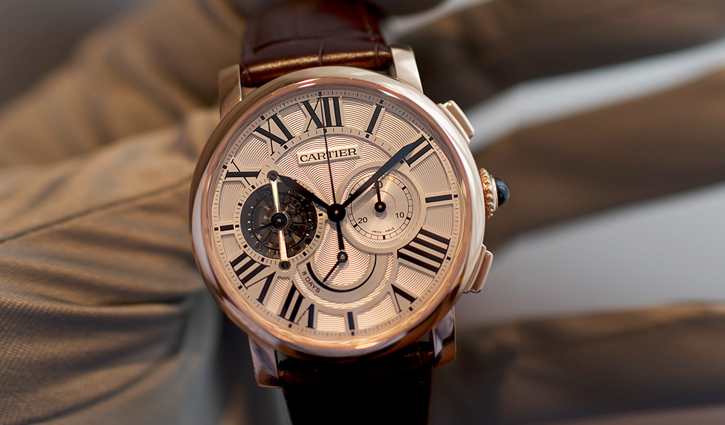 When you have your watches appraised, you will find out their current replacement value. You will also gain the reassurance that, if anything is lost, damaged or stolen, your insurance claim will be quick and straightforward. Prestige Valuations offers an appraisal of all brands of watches, whether it's modern, old or vintage, including, the major brands such as Rolex, Cartier, IWC, Tag Heuer and Omega. We have a database of the current prices on all the leading brands of watches, which puts us in a unique position to advise our clients of any significant price movements. The cost for assessing an item for a valuation for insurance or for probate is £45.00 for online assess of each item, £55 for an ‘on the spot valuation’ at our office and £165 for our premium home visit service per hour. To fix an appointment or to get your watch valued at our London Hatton Garden office, call us on 02072429933 or email us at info@prestigevaluations.com.